Situated on a working farm with beautiful views across Birsay Bay, Norvald is the perfect base for your stay in Orkney. The ground floor comprises of the entrance hall, 3 bedrooms, main bathroom and utility room/office. The living room, WC, kitchen and dining area are on the first floor, making the most of the breath-taking views. We are ideally located for fishing, with Boardhouse loch just a 5 minute walk away. The Brough of Birsay, Earls Palace, Barony mill and Skipigeo are all within walking distance. 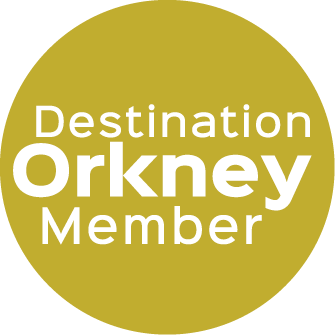 Alternatively, immerse yourself in some of the island's ancient history with a visit to Skara Brae, Ness of Brodgar or the Standing Stones of Stenness, all just a short drive away.